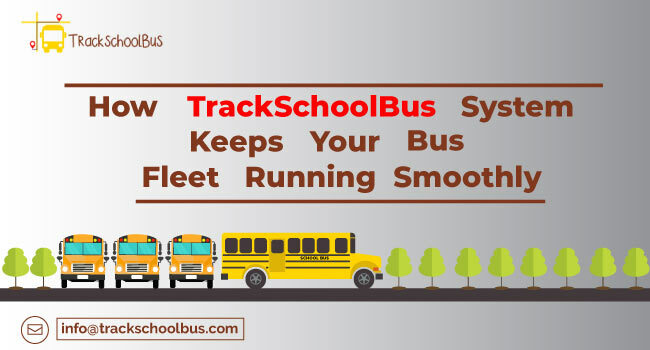 GPS School Vehicle Tracking Systems are about invading student’s privacy by monitoring them 24/7. 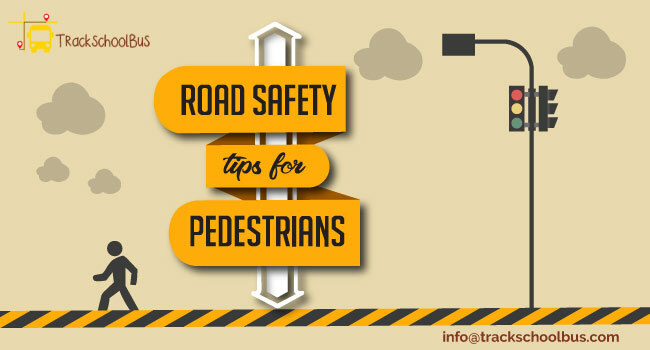 The main aim of the GPS vehicle tracking systems is to ensure students’ safety. Are children’s locations tracked? Yes. Are each and every movement of the students monitored 24/7? No. 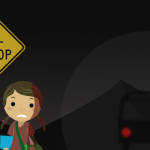 It is only the locations of the children that are tracked, that too when they are in the school bus. 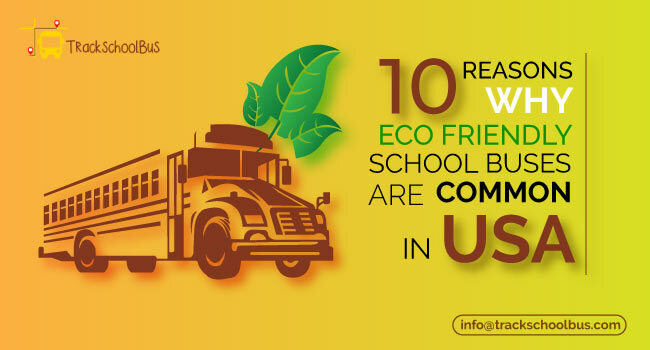 Apart from that school managements get the benefits of reduced fuel and maintenance costs. 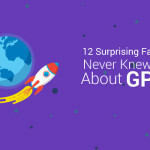 Your drivers have a lot less to worry if GPS vehicle tracking systems are implemented. 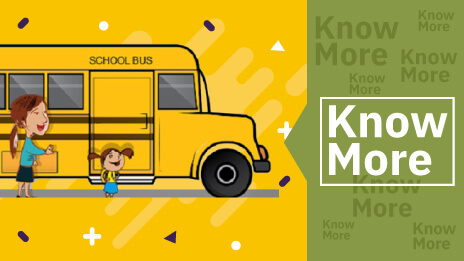 There are notifications sent to both parents and the school management if the child doesn’t get onto the correct school bus or if he doesn’t get onto the bus at all. In case of an accident or a mishap, the driver will be able to get better roadside assistance. Above all, there will be solid data for their monthly performance, and therefore they are not required to submit paper work. GPS systems used to be large, bulky and expensive. But now, they are very compact and easily installable. They often come with simple and intuitive web interfaces. 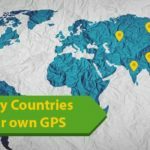 Reputed GPS tracking system providers such as Edsys provides you knowledgeable technicians who will install the hardware for you. Also, they will be available anytime you have some service issue as well. I can track my school bus fleet with mobile phones. So GPS tracking systems are not required. GPS vehicle tracking systems have different variations according to their features and functions. 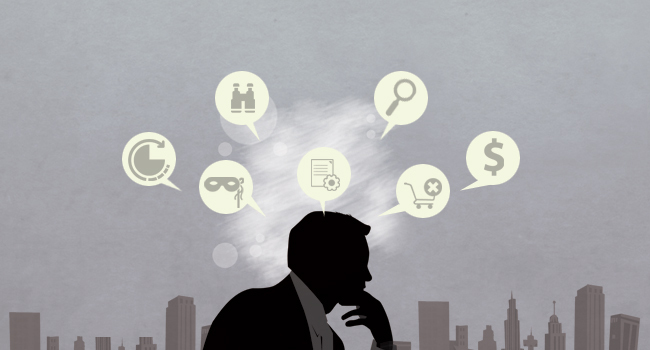 There are barebones GPS systems that plainly show the real time location alone. 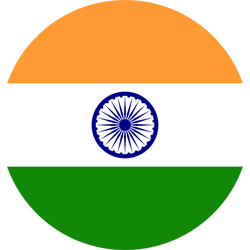 There are also comprehensive systems that provide detailed statistics and other data. The hardware and software of each system can be vastly different too. For instance, Edsys uses hardware from Taximeter, one of the best providers of taxi meters and fare meters in the country. In addition to the difference in the hardware and software, there is also difference in the relationship a provider maintains, and that can make all the difference. 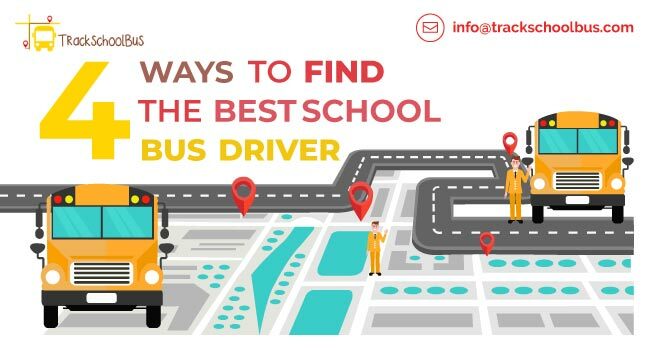 There are two main benefits to a comprehensive GPS vehicle tracking system – safety of the children and cost savings for the school management. The cost savings usually exceed the cost of installing a GPS system. These savings are repeated every year without you changing the GPS tracking system. 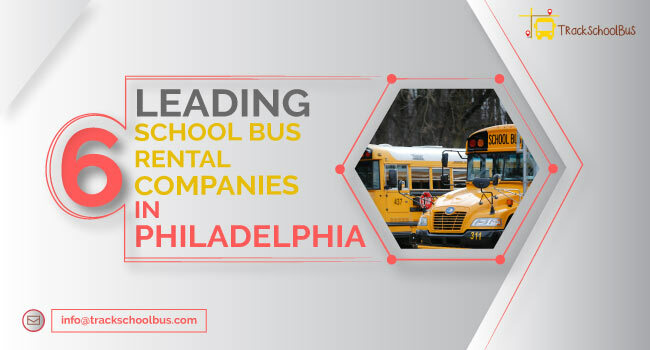 The data provided by School bus tracking systems allows you to control or remove inefficiency in routing and planning, excessive overtime, side trips, reckless driving, excess engine idling and more. 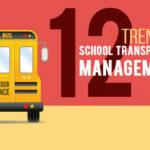 Both GPS and RFID technologies used for school bus tracking were introduced decades ago and there are success stories about the system from all over the world. 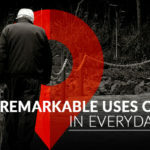 In reality, standalone GPS systems, which were once a rage among travellers, are fast losing popularity to smart devices. But as the reliability of mobile devices as tracking equipment is questionable and impractical on a large scale, they are not ideal options. GPS vehicle tracking systems are far more reliable and feature rich with solid support. So they are ideal for education institutions.